Shakespeare’s witches, like nearly all witches of Shakespeare’s time, have their roots in the kitchen more than in the study. Find out what’s onstage at Shakespeare theaters across the United States in September. 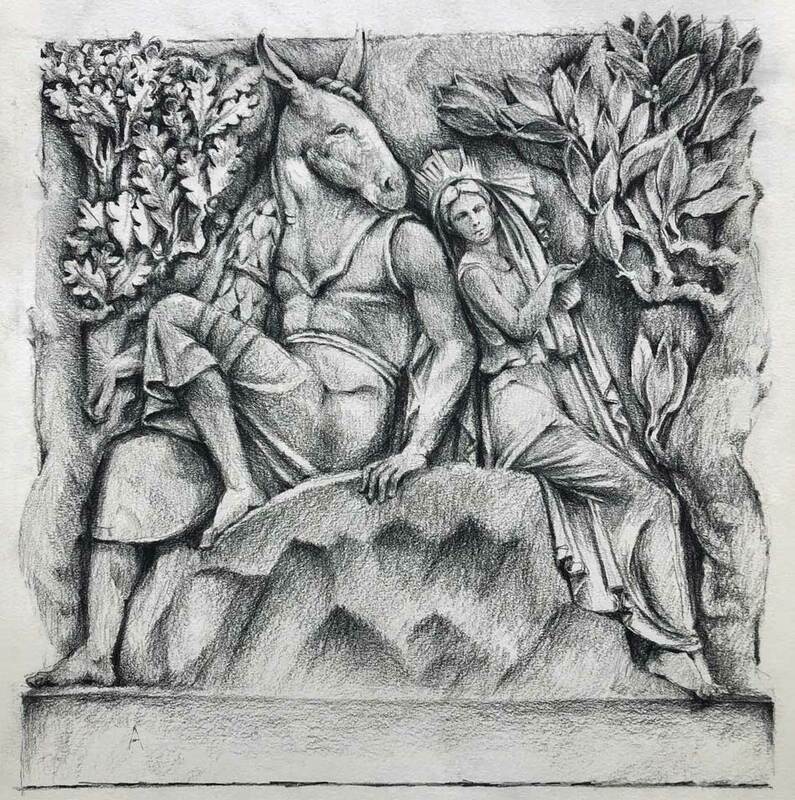 Artist Paul Glenshaw takes a close look at Titania and Bottom as he draws the scene from “A Midsummer Night’s Dream” depicted on a Folger bas-relief. 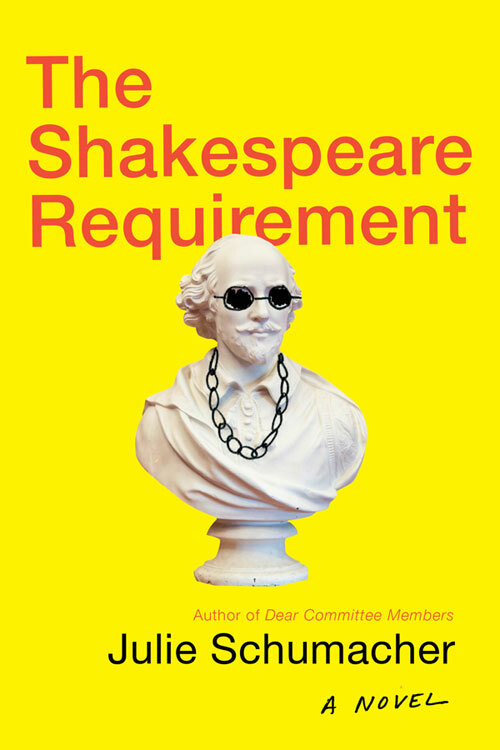 In her new novel “The Shakespeare Requirement,” Julie Schumacher continues her satirical commentary on the humanities in academia. This excerpt from a new book by Katherine West Scheil explores the 19th-century transformation of the Anne Hathaway Cottage into a tourist destination. Quiz: Shakespeare’s Macbeth? 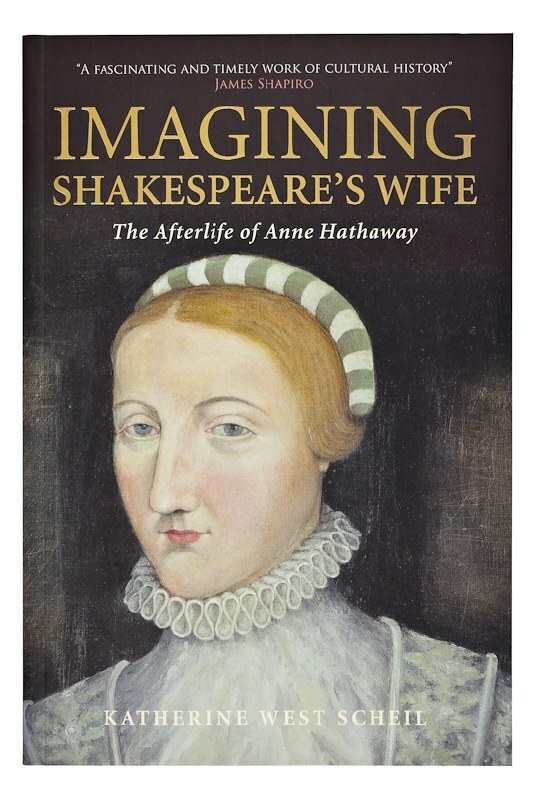 Or William Davenant’s 17th-century adaptation? 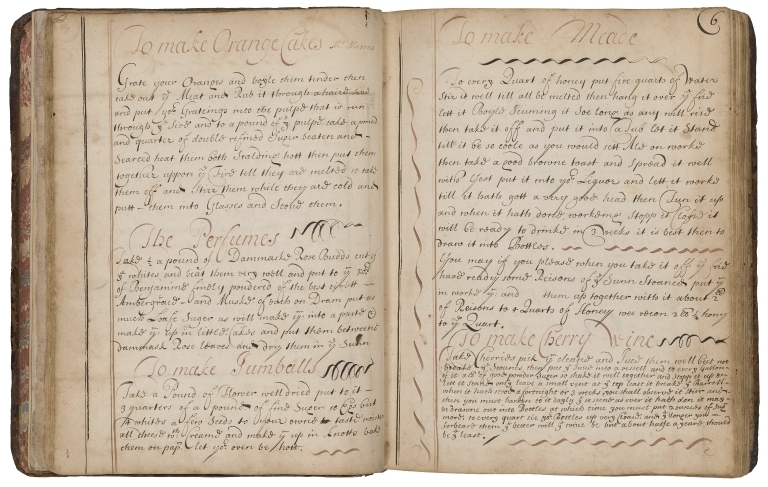 Take this quiz to see if you can identify lines from Shakespeare’s Macbeth or the Restoration-era version as adapted and amended by Sir William Davenant.